It must be nice to be so rich as to have to ask the public for help when you want to spend your money. Amazon CEO Jeff Bezos has had an incredible couple of years. Amazon’s stock has nearly doubled in price, and that’s made his personal net worth soar — with $82 billion (Rs. 5,33,000 crore) to his name, he’s now the third richest man in the world. Now Bezos seems to want to give back — and he’s turned to his 22,000 Twitter followers for ideas. And Bezos being Bezos, he’s got a strategy in place even for his philanthropic initiatives. Bezos says most of his businesses work long-term — Amazon made losses for nearly a decade as it tried to capture the retail market — but he has a different approach to his philanthropy. “For philanthropy, I’m drawn to the other end of the spectrum: the right now.” Bezos says he’s willing to fund causes that have an urgent need and have a lasting impact. Bezos gives the example of a homeless shelter for families that Amazon supports called Mary Place. And ideas have been pouring in. 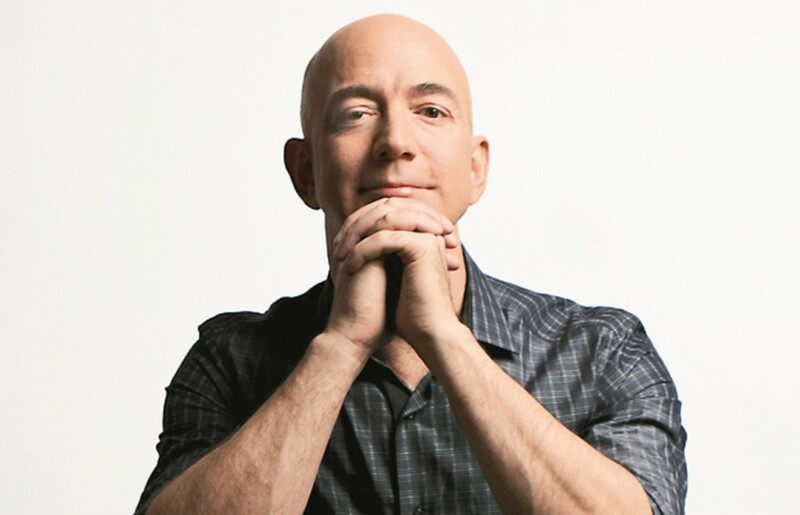 Bezos is ridiculously rich (his net worth is equal to the entire GDP of Haryana), and any causes he chooses to support will have the might of a billionaire behind them. People have been suggesting he donate his money to LGBT charities, educational causes, and child abuse victims. Others have been trying their luck, asking Bezos to fund their apps. Bezos is a relatively new entrant into the ultra rich club, and hasn’t thus far given as much to charity as compared to his peers. The other two richest men in the world, Bill Gates and Warren Buffett, have pledged to give away most of their wealth to fund philanthropic initiatives, with Gates donating $28 billion (Rs. 1,82,000 crore) to his foundation, and Warren Buffett pledging to give away 99% of his wealth. Bezos seems to want to follow in their footsteps. If you have meaningful causes that could use some money, you might want to reply to the tweet linked in this article.